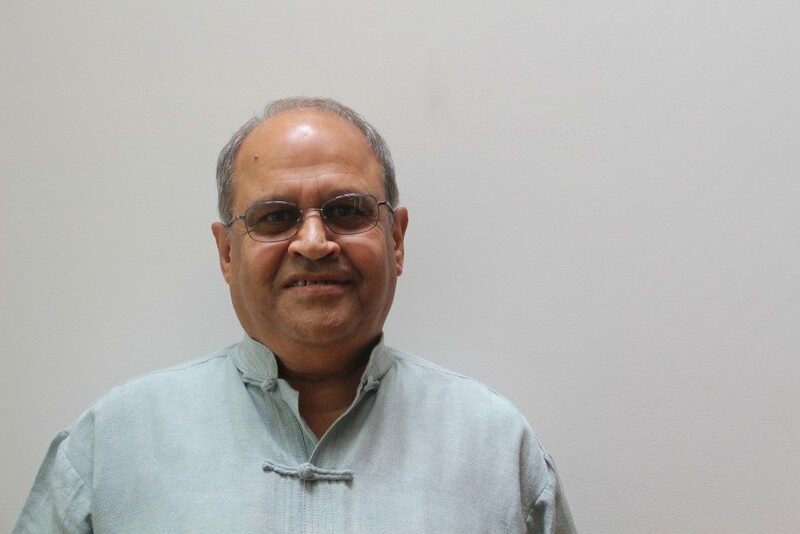 Vinay served as the senior adviser for Public Sector Governance at the World Bank in 2006-7. From 2002-06 he was World Bank Director of International Affairs and Operations and was responsible for outreach to civil society organizations. Prior to that he was for six years the World Bank’s Resident Representative and Country Director for the Philippines. Vinay has over 25 years experience in economic development and donor assistance covering Asia, Africa, Middle East and Eastern Europe. He was the lead author of a report on Combating Corruption in the Philippines (2000) and on Challenging Corruption in Asia. He also contributed a chapter to the book The Many Faces of Corruption (2007). He has a PhD in agricultural economics.